Beijing’s municipal government officially moved into its new suburban home with a dawn flag-raising ceremony Friday. 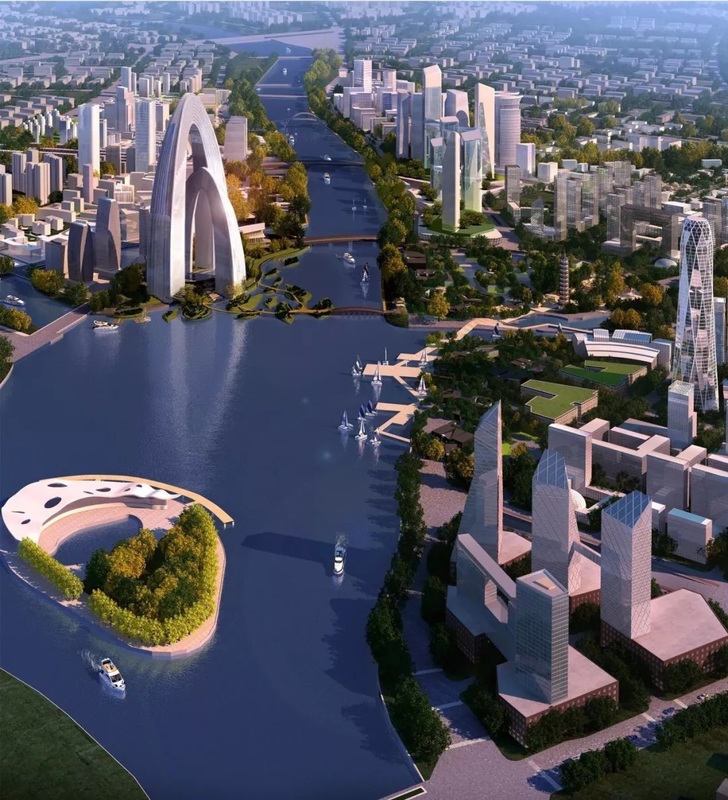 The Chinese capital has planned for years to shift its administrative center out to the outer Tongzhou district in an effort to rein in population growth, traffic congestion and air pollution in Beijing’s denser inner districts. Urban planners estimated in 2015 that the relocation would take as many as 1 million people - including civil servants and their families - out of central Beijing. 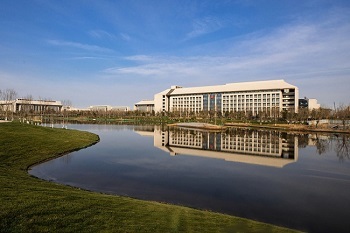 Tongzhou is around 20 kilometers east of downtown Beijing. 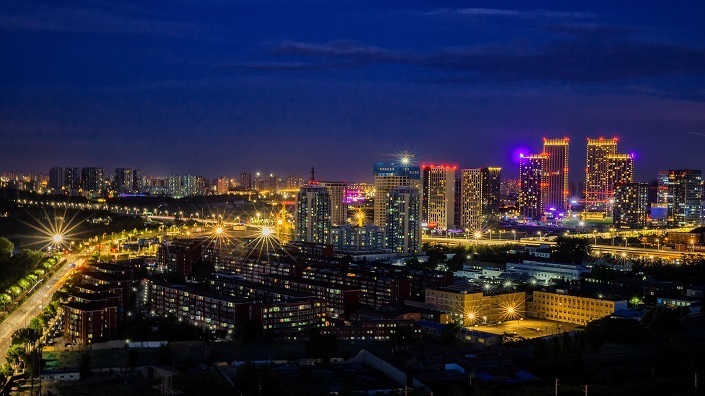 Since its selection as the city’s second “downtown” area in 2015, Tongzhou has seen a housing boom followed by tightened restrictions on newly-arrived residents. 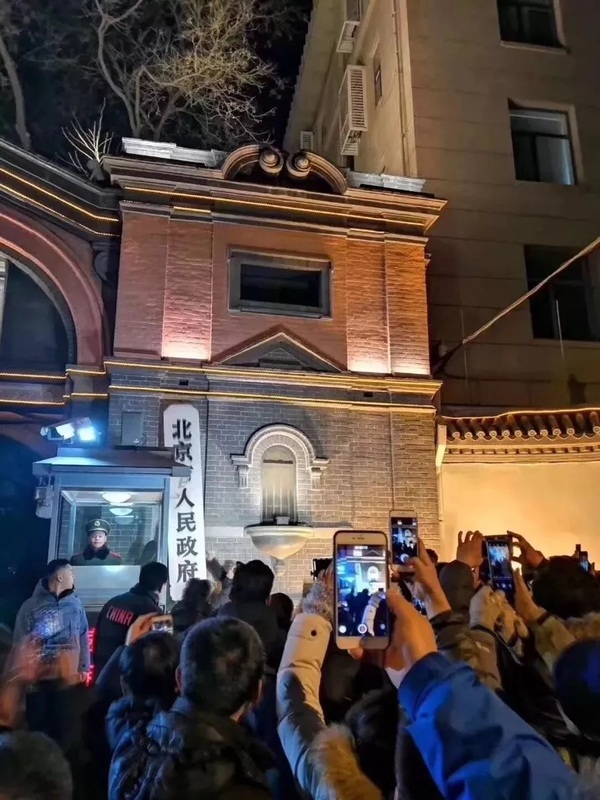 Government offices began moving out of central Beijing in December, and 35 city-level departments have already completed the relocation.